Apple Watch is easily the best smartwatch money can buy, but, unfortunately, compared to rival smartwatches and fitness trackers, it's also one of the most expensive smartwatches that money can buy. 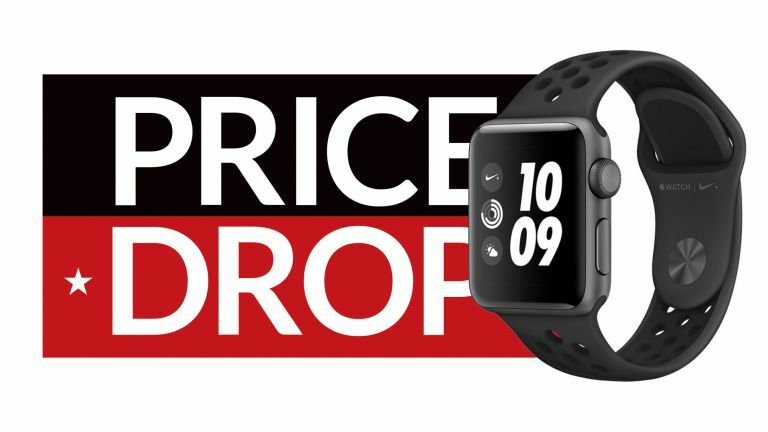 Fortunately, Argos has unveiled a brilliant new deal on the Series 3 Nike+ Edition smartwatch. The deal is for a brand new, box-fresh Apple Watch, complete with Nike's sporty strap. We've found the Nike+ Band is ideal whether you're planning on exercising with your new smartwatch or not. The model in question is the 42mm black aluminium case with anthracite/black band. It's the GPS-only model that is discounted, so there is no need for another costly subscription. A blingy smartwatch – what's no to love?